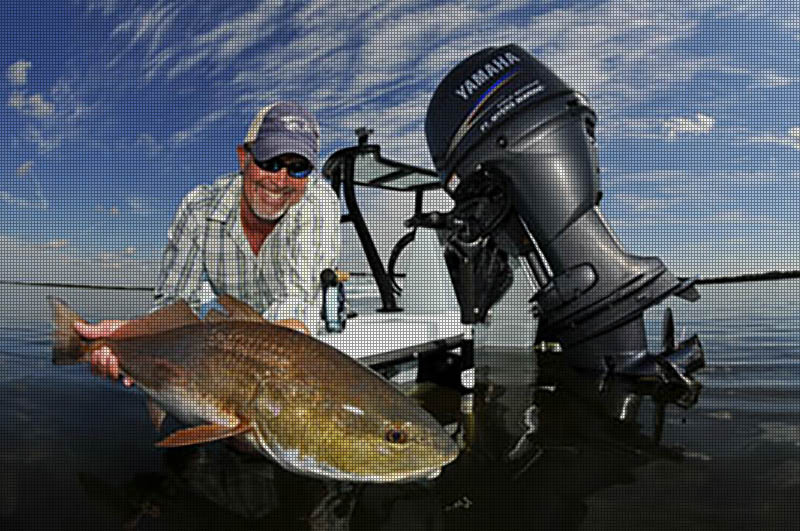 Wang Anchor – The best manual, shallow water anchor system… period! Hang out with your Wang out! Thousands of people who reach for their Wang Anchor when they need to anchor their bay boat, skiff, or kayak in shallow water. Are you ready to "Hang out with your Wang out"? 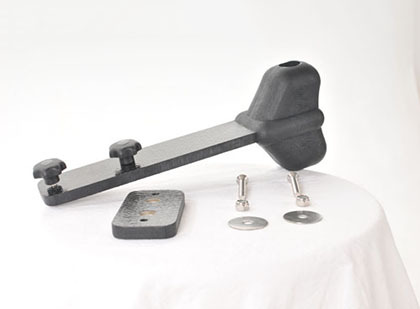 The “Wang Anchor” is the latest and the greatest tool in shallow water anchoring. 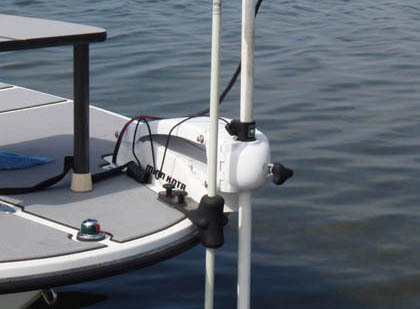 It was designed by a boater, for boaters, to anchor, stake out, and use as a push pole. Use it to anchor, stake out, and/or use as a push pole. You won’t believe how much quicker and easier the Wang Anchor is when compared to the traditional anchor/chain/mud/rope! The Wang Anchor is made of a 3/4″ solid fiberglass rod which is extremely durable and UV resistant. After extensive field testing with a number of other materials we found solid fiberglass to be the most exceptional, especially after pairing it with our new machined Stainless steel tip which we introduced in early 2011. I have used the Wang for everything from simply staking out in shallow water, to poling to spooky fish, to dropping through my scupper holes to make a quick stop to prevent a feisty snook from beating me to the bushes. No matter what the situation, the Wang Anchor has come through for me. It works even better than I thought it would. Even with all the wind from storms, the Wang holds with no problems. Very useful for anchoring and making boat adjustments! We tested the Wang Anchor and the custom Wang bracket for over two years to insure longevity and durability on my 23 Hydra-Sports Bay Bolt. It’s the best accessory I have on my boat. I could’t imagine not having one. Complete transom mount Wang Anchor system. Complete bow mount Wang Anchor system. This is where we'll describe the bow mount system.